It’s been said that there are more verses in the Bible concerning money than any other subject. Certainly, the Bible says a great deal about money and economics. 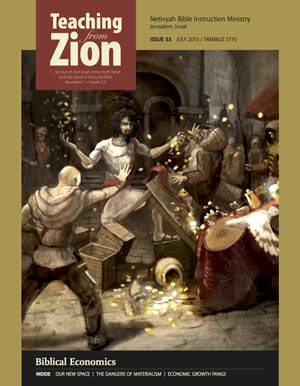 This issue of Teaching from Zion is all about money – from simple everyday budgeting to important theological questions.